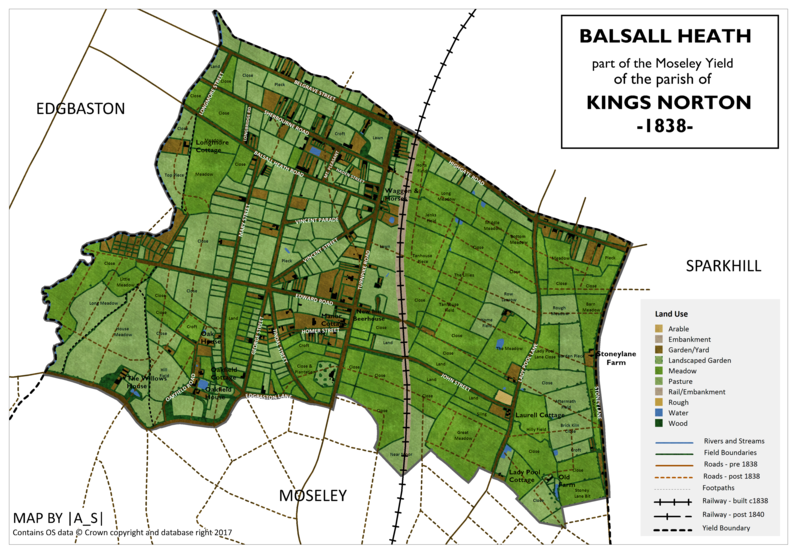 I have a personal interest in old maps, and the history of the South Birmingham area where I live. 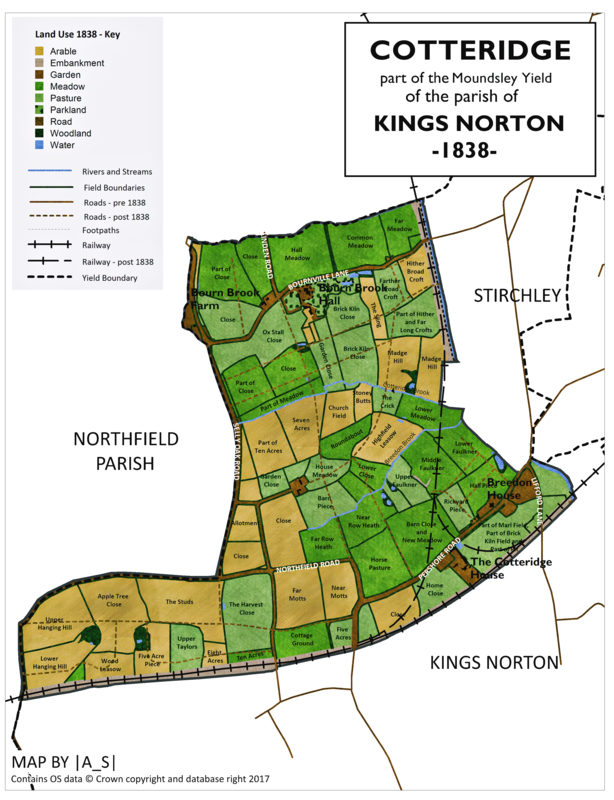 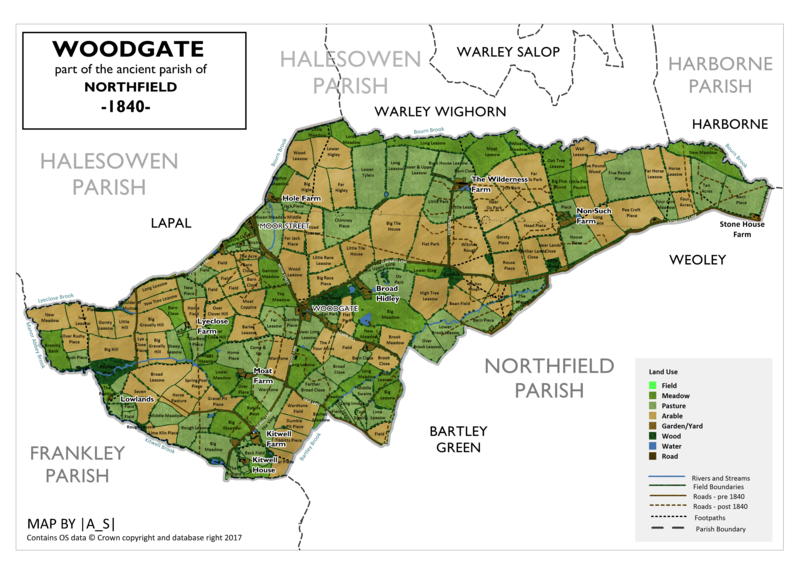 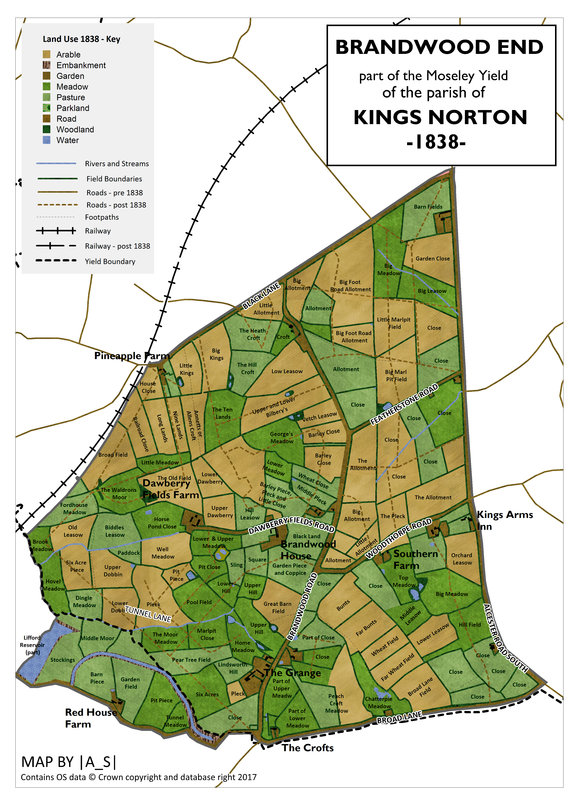 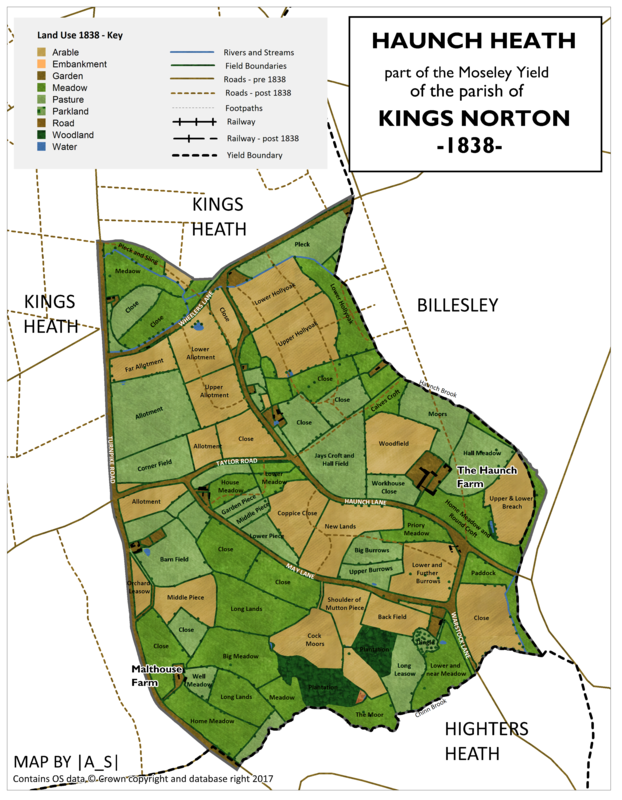 In my spare time I decided an interesting project would be to digitise the 1838 tithe map of Kings Norton, including the land use and names of the land parcels as they appear in the accompanying tithe book (both of these are available to view in Birmingham Library). 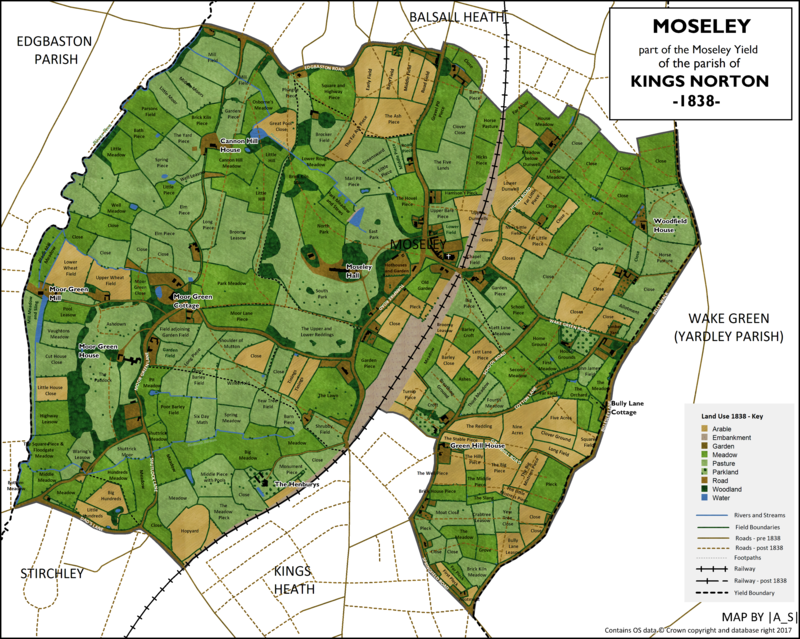 This map is a work in progress, and I’m doing bits and pieces as I find time. 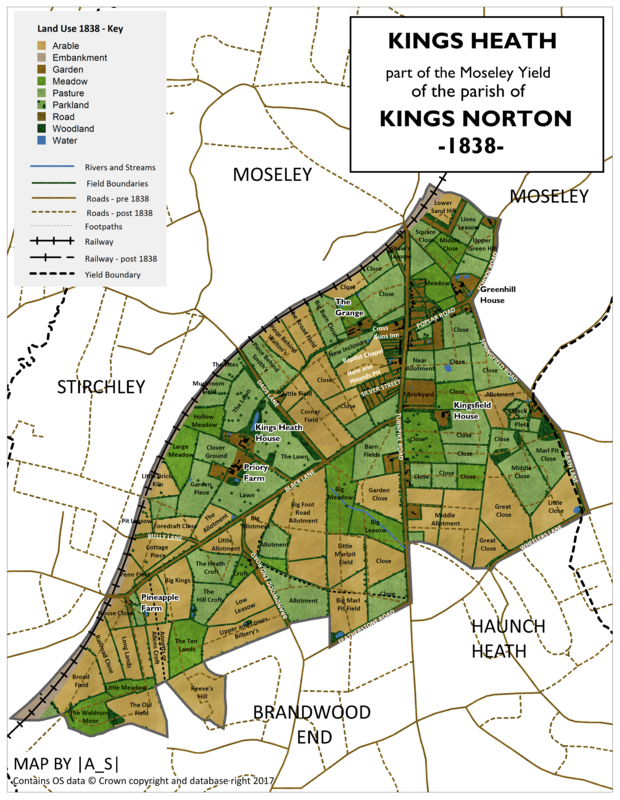 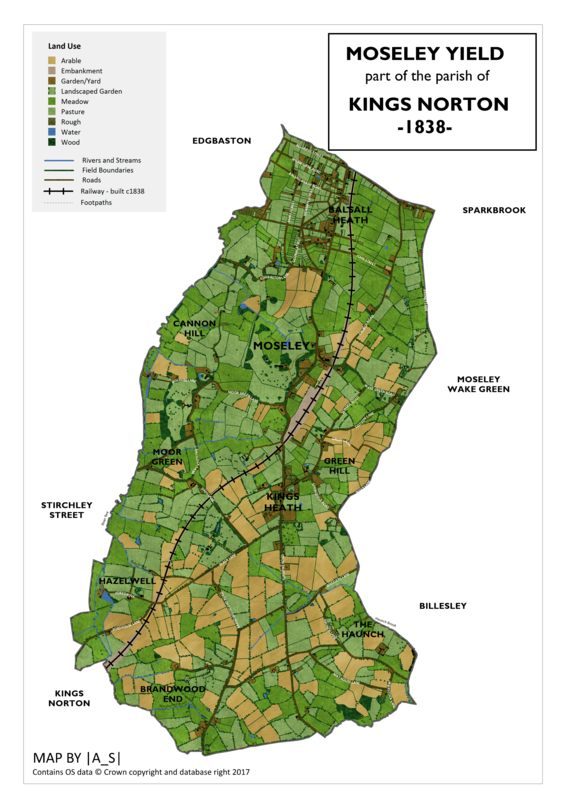 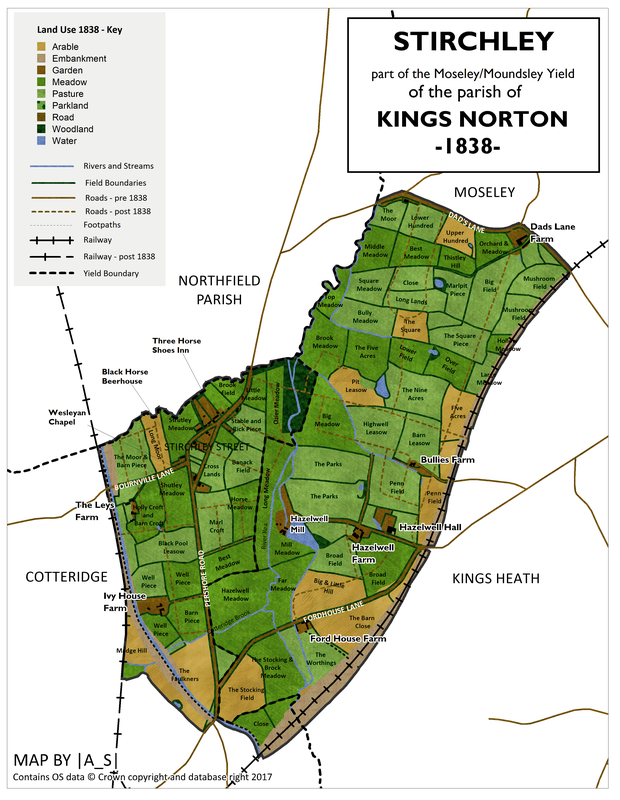 My eventual aim is to map the entirety of the Parish of Kings Norton (of which Moseley, Kings Heath, Stirchley, Cotteridge were all part of before they became part of Birmingham).